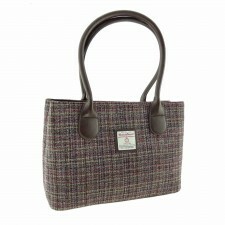 This stunning Harris Tweed patchwork brown herringbone tweed handbag has arrived at Gretna Green and is sure to be a new favourite! 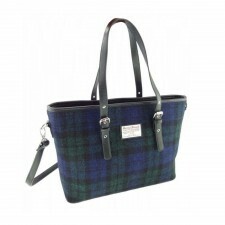 This authentic Harris Tweed bag is made with wool spun on the Isle of Harris and features one zip pocket on the back of the bag and inside the bag has a one zip pocket, 1 unzipped pocket and a pocket for your mobile phone. 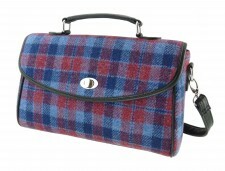 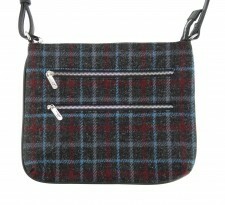 Makes the perfect gift idea for anyone fond of Harris Tweed bags or a treat for yourself!